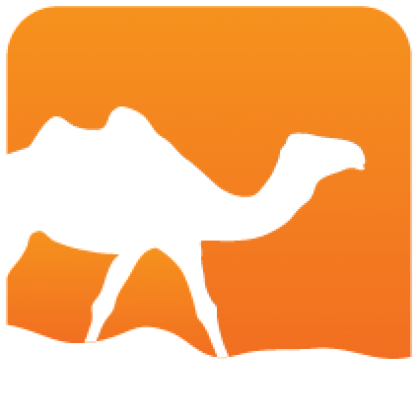 extending standard OCaml syntax with embedded web DSLs. It has a quotation mechanism which parses HTML, CSS or XML to OCaml, and also anti-quotations that form a template mechanism. using type-driven code generation to generate markup directly from OCaml type declarations. It is possible to mix hand-written and generated code to deal with special-cases. 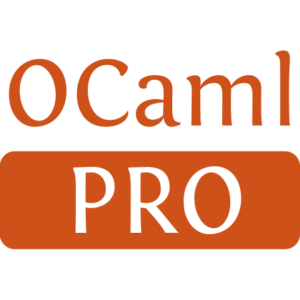 Most of the work is done at pre-processing time, so there is no runtime costs and the generated OCaml code can be manually inspected if desired.